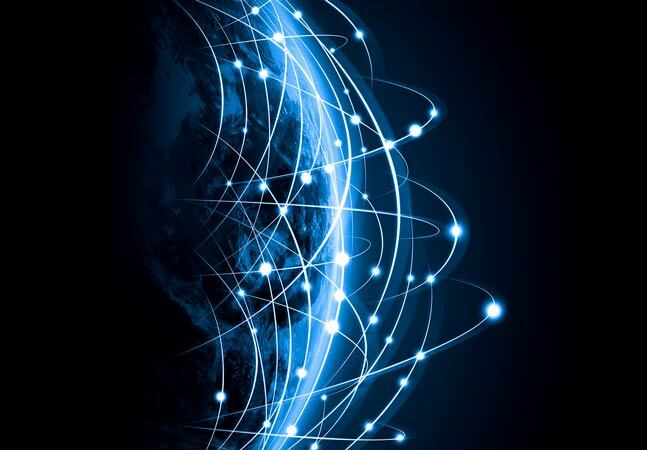 The ZXTM Virtual Appliance provides load balancing and traffic management within the virtual network infrastructure. Every now and then, I like to share information on tools that I can't do without. Today, I would like to talk about the Zeus Extensible Traffic Manager Virtual Appliance. While my wife feels that the Geico cavemen offer clues to the missing link in my DNA, I think that the ZXTM appliance may be equally as important a link to the virtual network infrastructure. From a 1,000-foot view, the ZXTM behaves like a network load balancer. If you're new to network load balancing, downloading and working with the ZXTM would be a good place to start. For those familiar with load balancing, ZXTM will do more than just load balance traffic at Layer 3, but instead can make filtering and load balancing decisions based on Layer 7 (application) data. This can allow you to assign traffic to a particular server based on the content contained within a particular request, such as by transaction type or even user name. 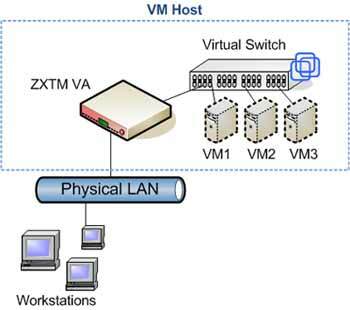 To take advantage of its load balancing capabilities for VMs, the ZXTM appliance should be inserted as a serial device between the production network and the virtual network that connects to a host system's VMs (see Figure 1). So the ZXTM appliance will need two virtual NICs: one as a bridged interface to the host system's physical NIC and the other connected to a virtual host-only LAN. Once set up, the ZXTM can then be configured to perform network and application load balancing, as well as content filtering. Figure 1. The ZXTM VA sits between the physical LAN and the virtual network. 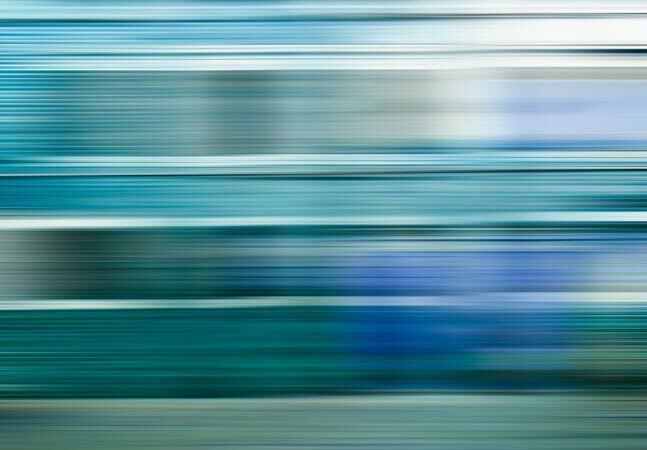 If you're wondering about the network performance implications of running the ZXTM appliance between the VMs and the network, you're not alone. This is a concern that I brought up to the Zeus brain trust. When asked about the network I/O of the ZXTM VA as compared to running ZXTM on a dedicated server, I was told that as a VM, ZXTM can push 500 Mbps (approximately 25,000 transactions/second). On a dedicated physical box, ZXTM can hit 2 Gbps throughput (100,000 tps). These numbers were determined by running ZXTM both natively and as a VM on a two-way AMD Opteron server. As a traffic manager for a virtual machine environment, ZXTM can pretty much do it all. It can load balance requests between multiple VMs that offer the same service and can also make load balancing and filtering decisions based on packet payload. The appliance can be clustered in an active-active format, allowing you to offer fault tolerance and static load balancing across multiple ZXTM appliances. The appliance also provides content caching, thus offloading requests for common pages, for example, from a VM Web server. One of the reasons that I like the role of the front-end device is that it allows you to do back-end maintenance of servers without impacting network clients. When load balanced with multiple servers, a single VM can be temporarily disabled in the ZXTM load balancer configuration and then re-enabled when the maintenance is complete. If you're looking to customize traffic filtering, the ZXTM provides a TrafficScript engine that enables XML-based rules to be created for managing application traffic. The Web GUI features a rule builder that lets you automatically create rules using a simple sequence of menu steps. While I've talked plenty about the ZXTM's architecture and what it can do, I haven't spent any time on how to do it. To get started, download the ZXTM VA. Note that you can download both Windows and Linux VMware images. Once downloaded, run the self-extracting .exe file to unzip the VM. You can then power up the VM using your preferred VMware product. The ZXTM is configured to use DHCP, so it will get an IP address from your local DHCP server or from the VMware service. Once you power up the VM and it boots, you can connect to the VM using your Web browser and the IP address shown in the VM's window. At this point, I recommend that you work through the lab exercises included in the guides “Installing and running your ZXTM Virtual Machine” and “Using your ZXTM Virtual Machine” to familiarize yourself with ZXTM. Once you have a solid foundation in the product's architecture and management, you're free to turn it loose on your virtual infrastructure. 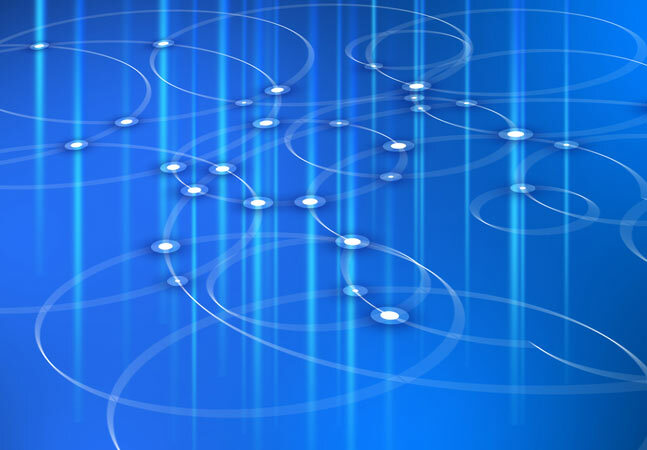 There has been quite a bit of attention paid to other aspects of virtualization management such as availability and storage, but, so far, little attention has been paid to network traffic management within the virtual infrastructure. It appears that with the ZXTM VA, things are about to change. Now all I need is a ZXTM for my life. If I can get the ZXTM VA to filter out my wife's sarcastic caveman jokes, then they'd really be on to something.